Michelle has served as a human service professional for more than a decade. At the Foundation, she focuses on grantmaking to health and human service organizations. Her career has been shaped by her belief in a just, healthy society in which every citizen is accorded dignity, respect and the right to achieve their full potential free from stigma and discrimination. Before her role at the Foundation, she served as the CEO of Mental Health America Allegheny County, a small mental health advocacy organization that worked to eliminate the stigma of mental illness through individual and policy-level intervention. This work reflects Michelle’s professional interests in improving access to high-quality physical and mental health care for low-income and racial/ethnic minority populations and strengthening small, community-based nonprofits. These passions can be seen throughout her professional history, which includes academic research, clinical practice, policy advocacy and organizational leadership. Michelle is the co-author of several journal articles and book chapters addressing the relationship between race, age, socio-economic status and access to mental health treatment. She has delivered more than 50 presentations and lectures for diverse audiences and has appeared on both local radio and television. In 2012, she was named one of The Pittsburgh Courier’s Fab 40 under 40. 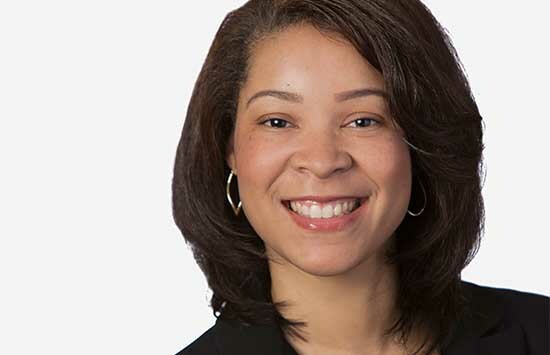 Currently, Michelle serves as a co-chair for the African American Funders Group of Southwestern Pennsylvania, a member of the Board of Directors for Allegheny Health Choices, Inc., and a member of the Sankofa Fund Southwestern PA.